Security professionals responsible for protecting their organizations have their work cut out for them. Vulnerabilities and highly motivated attackers translate into a rapidly evolving threatscape. Limited budgets and a shortage of manpower and expertise add to the daily challenge. 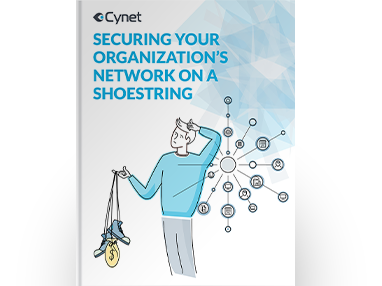 Download this e-book to learn how you can easily secure your resource-constrained organization from cyber threats on the endpoints, networks, files and users - without going bankrupt.